I've published a book about Transylvania. 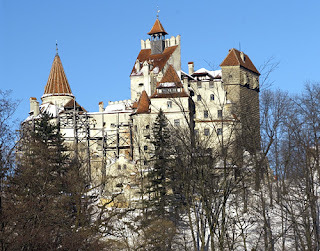 Because I also wanted to see what else is out there, I went on to Amazon.com to see if there was a lot of published information about Transylvania in general, and, there are quite a number of books about Transylvania. 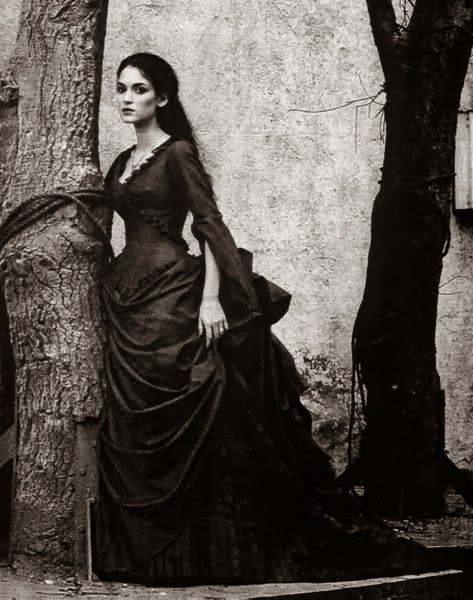 Many of these books are about Dracula in particular, available as Kindle books, and they are often fiction. Many are also family histories or are self-published through Createspace whose parent company is Amazon. 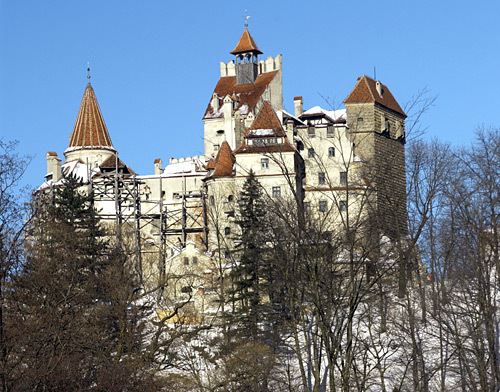 There isn't as many history books which are written recently about Transylvania, but it is a niche market, and the largest of these are the books that focus on a particular culture or group. It seems that the time period the author writes about is a big factor. I found that the way Amazon promotes a book about Transylvania to be very interesting. 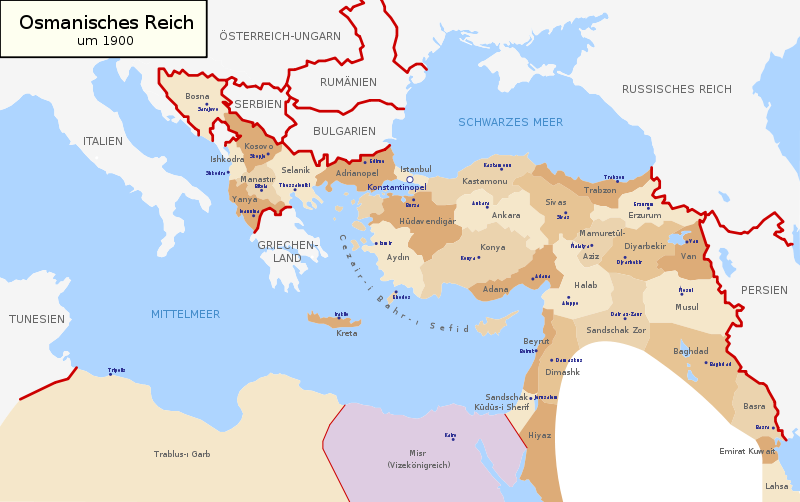 Anything to do with history, especially the Second World War, are all grouped under one main heading. 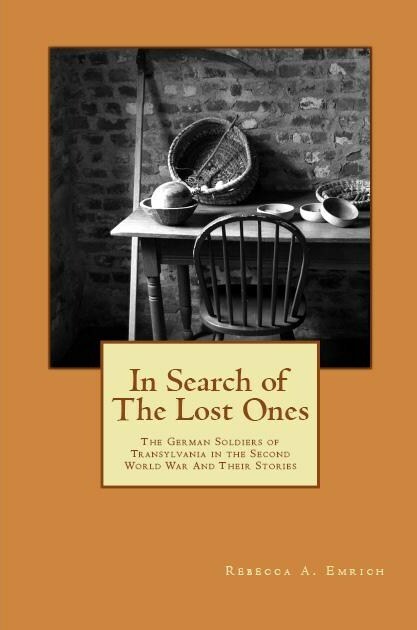 In the Kindle library, you must type "Transylvania" in the search box to find several of these books. It is a lot easier to find a paperback book on the main Amazon site than it is to find a Kindle book listed under Transylvania -- even if they aren't exactly the same, but are classified under the same topic. This is why promoting your book about Transylvania properly is important; there are a lot of challenges out there. If your topic fills a niche within a much larger topic, you need to rise to that challenge of getting the word out. You will need both luck and knowledge. 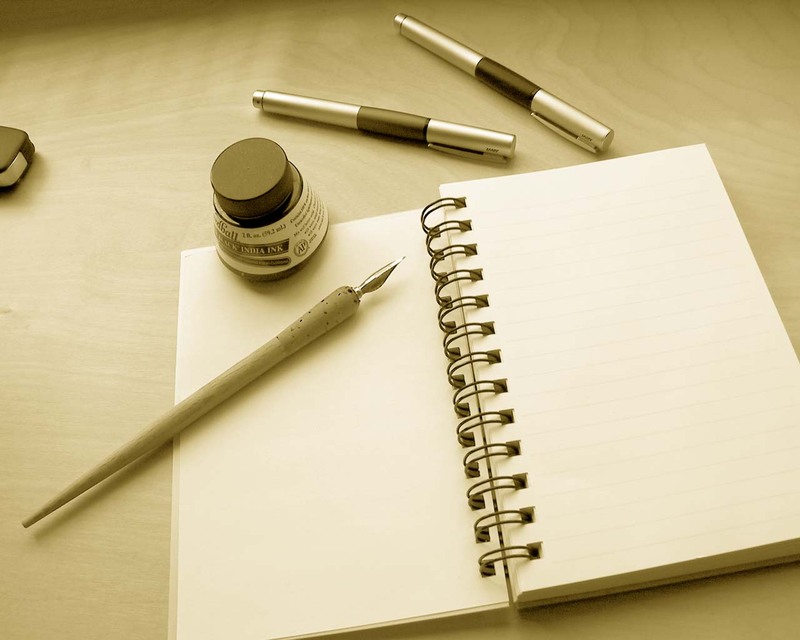 A good starting point is knowing who you should work with to get your book published. In my case, it was important for me to know where Transylvania is and what would be a good way to get people to know more about your book-- social media helps but I'm also encouraging others to like my book on Facebook. The book might be brilliantly written, but without knowing how and to whom you should market it, you will face challenges selling your book. 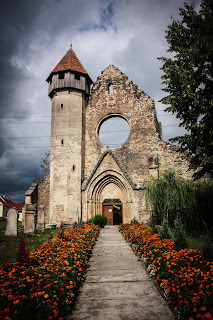 If you wanted to publish a book about Transylvania, Romania that provides readers with correct information, you should learn and understand as much as you can about the people and the history of the area. 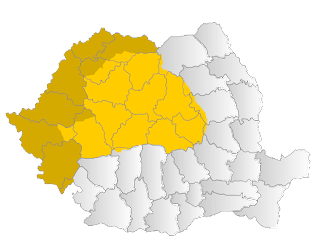 A good example is knowing that there was not a "Romania" until the late 19th Century, and it was not a Kingdom right away. 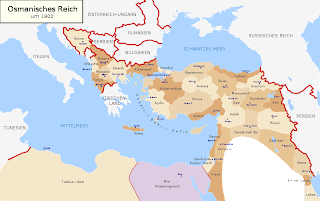 Even with more modern history, such as the book In Search of The Lost Ones only can tell part of the story since there is so much to tell and to write about when it deals with such a diverse area. 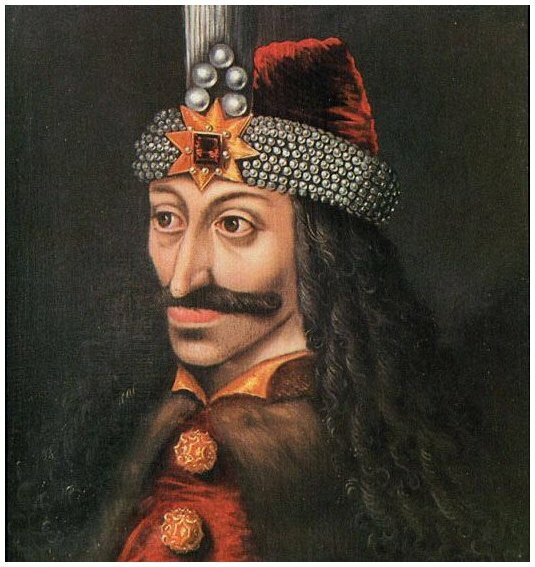 It is also important to know and understand the history and the myths of Transylvania; Dracula and Vlad Tepes are sometimes mistaken for the same person, but Dracula is a fictional character. You also need to be aware that someone searching for "Dracula" information may unexpectedly find their way to your book, and this could open your work up to a whole new audience of readers who may not have found you otherwise.